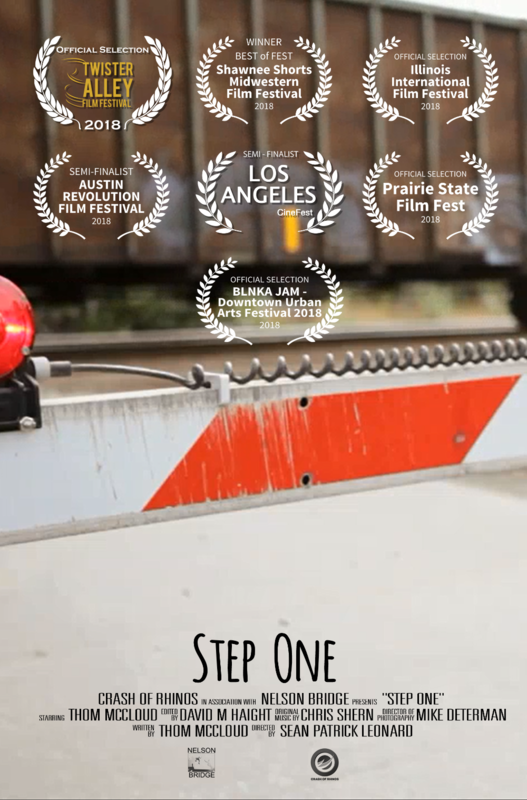 In early February of this year, production of my short film STEP ONE was completed, and I immediately began submitting it to film festivals. The money raised here will go directly toward film festival submission fees, as well as expenses for attending festivals that involve significant travel. These expenses will continue to grow over the next year as STEP ONE gets accepted at more and more film festivals. So this gofundme campaign will remain open for as long as needed. I can't begin to express the gratitude I have for your generosity, and toward those who have generously supported STEP ONE so far. Your contributions have helped make this dream come true. 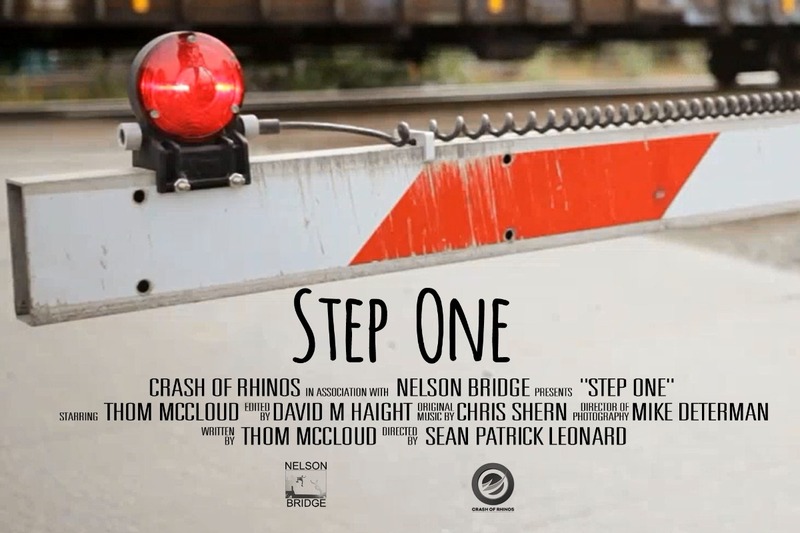 On behalf of the entire cast and crew of STEP ONE, thank you!! Thank you so much to those that have donated to our film festival fund! So far we're official selections of 5 film festivals, and semi-finalists of 2 more! We'll find out about 8 more this month alone! All donations go toward getting our film out there. Thank you for your support! !